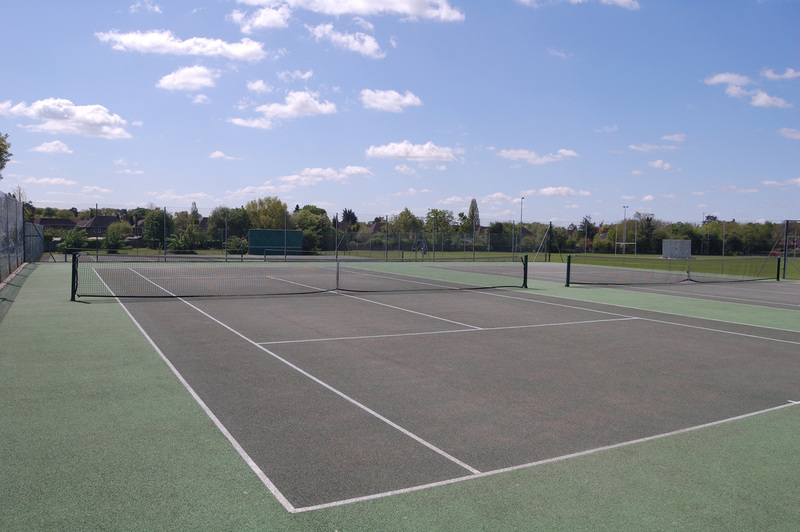 We are a successful and friendly tennis club in South Buckinghamshire, between Slough and Beaconsfield. 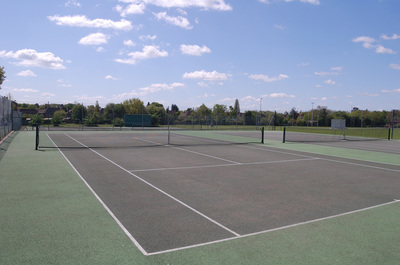 Farnham Common Tennis Club has six all- weather tennis courts (two floodlit) and over 120 tennis members. We currently run 2 ladies teams, 2 mixed teams and 3 men's teams in the summer (April to September) and continue with slight fewer teams in the winter (October to March) that are mainly for veterans (over 40/45). 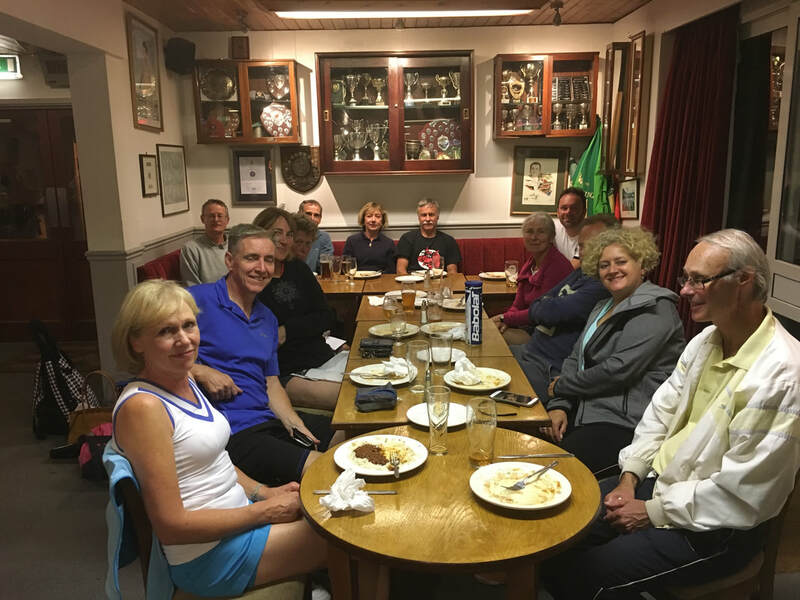 The veteran teams compete in Bucks-wide county leagues and there is also an all-age more social local league in which we enter one or two mixed teams. We have the option of coaching for all members and also non-members, no matter what your skill level is, there will be something we can do to help improve your tennis. Our head coach is Stephen Wright. Please check out the coaching page for more information (which is also accessed by the Coaching tab above. 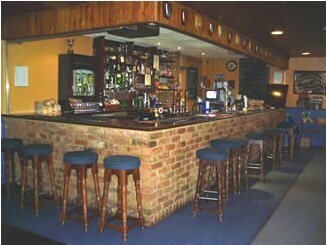 As part of the larger Farnham Common Sports Club, we also offer exceptional social and changing facilities as well as the opportunity to join our other sports sections. 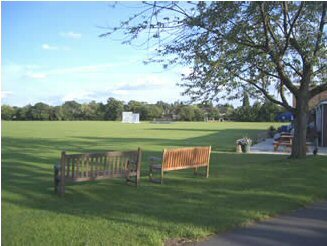 Funding from Sport England has allowed us to complete a significant redevelopment, ensuring that our sports and social facilities remain first class. You are most welcome to join us, whether to play competitive team tennis or would just like to play social tennis. The tennis committee has been working to define the Vision/Mission and Objectives of the club. They are in the "About Us" page of the website and are due to be updated and finalised during 2017/18. ​Please get cracking and play your first and second round matches in the various categories. Finals day Saturday 9th September will soon be upon us! The tennis club's 2017 Annual General Meeting will be held on Thursday 19th October 2017. Agenda to follow. The AGM 2016 draft minutes are here. Previous years' minutes are on the AGM page. Our Coach, Stephen Wright, is currently preparing the Autumn Coaching Programme, after a well-attended and full Summer programme of junior coaching during term time as well as as Summer Tennis Camps. These kept young players' skills developing during the summer holidays (and give parents a well-earned break). For more details see Stephen's webpage by clicking on the Coaching tab above. Courses provide excellent opportunities for juniors to progress and enjoy the game even more. There is term-time coaching for juniors in various age groups on Friday afternoons and Saturday mornings. There is also coaching for older juniors on Tuesday afternoons. The Bucks Summer Shield Leagues are reaching their conclusion. Fixtures are available here or via the Fixtures tab above. Where matches are postponed, we try and keep the fixtures list as up to date as possible. Matches normally occupy Courts 3 & 4 only. The first and second men's teams are currently having particularly good seasons. Junior member Ewan McPhillips won the Sportivate award for South East Region 'Participant of the Year' for 2016. More information is in the Farnhams Magazine December 2016 edition, page 33. Ewan is a great ambassador for the club. Cl​ub Nights have a start time of 6:00. Men's Club 'Nights' are Thursdays. Please note that ladies night is now Monday - this was decided by a survey vote of ladies. 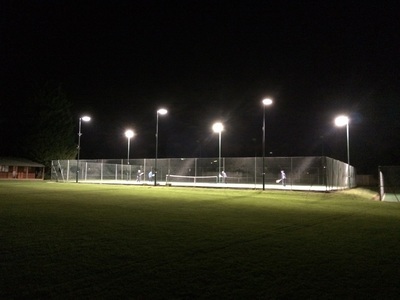 Now we have floodlights, these sessions can be extended to 9:00pm, so we will continue them thoughout the year if there is demand. The club Sunday morning session remains at 10:30am throughout the year - all are welcome! Many members who play regularly on Wednesdays in days without light evenings start progressively earlier in the autumn (back to about 2:00 by December) and then later in Spring to allow for about two hours daylight playing time. Our floodlights (new last winter) on the top courts will be starting to be used again as the nights draw in. Tokens costing £2 for half an hour are available from behind the bar. You can play up to 9:00 any evening except Sundays. We replaced the court and pavilion locks during 2015, so if for some reason you have not yet exchanged your key(s), this can be done by going to the bar (weekdays after 6:00, Saturday all day/evening and Sunday up to 6:00). 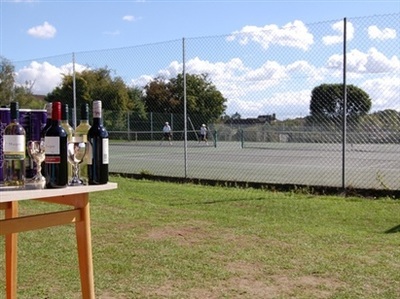 ​The sun shone as we held our social handicap tournament. Congratulations to the winners Sandra and Peter! Tennis was followed by a chilli meal, bar drinks and much banter. The Great British Tennis Weekend is a LTA initative to get more people playing tennis, young or old. 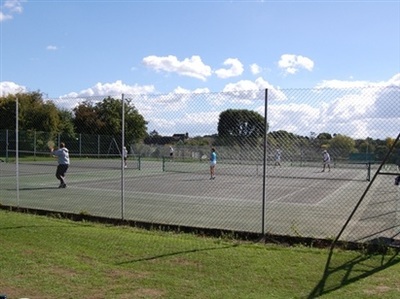 We held ours on Saturday morning 13th May, when over 40 children and many adults tried out the facilities and found out not only about the tennis club but also about the other sports, the fitness studio, the bar and much more. Stephen our coach held various classes to cater for all ages. The final results of the Farnham Common Winter League 2016/17 have now been published on the FCWL web page, which is also accessed from the FCWL tab above. ​Mens Second Team (Div 6) is here. ​The LTA has its biggest ever initiative to drive junior participation, with 10,000 introductory free junior tennis courses and 10,000 free rackets to be offered at local venues for boys and girls across the country. At Farnham Common Tennis Club our Davis Cup Legacy course was for 5-8 years olds and took place in May. For further information about other courses or for any other tennis related information please contact Head Coach, Stephen Wright on: 07946 491 696 or s.wright@internationaltenniscoaching.com. Sportscene is your local racket sports specialist, offering 15% discount to all members of FCSC with their membership card (but not on sale items or restrings and repairs). It is at 43 Station Road, Beaconsfield HP9 1QG Tel: 01494 674 533. To access previous posts of the home page, please access our Archive.